Tens of thousand of cars go by this Hwy 90 location everyday! 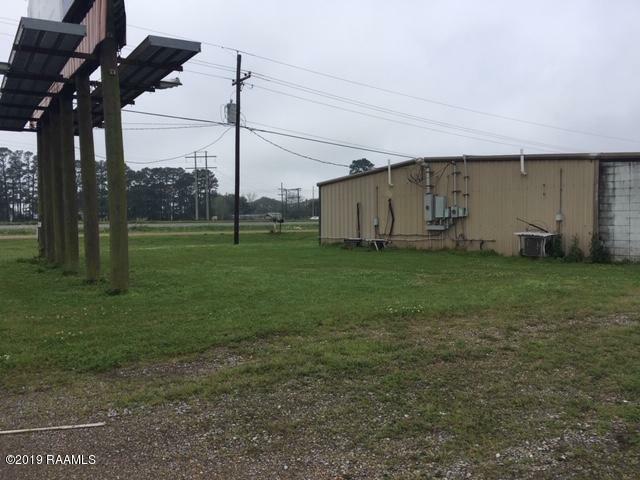 Located on the frontage road between Lafayette Regional Airport and Verot School Road, and with easy access to the highway, it is perfect for any business that wants high visibility. 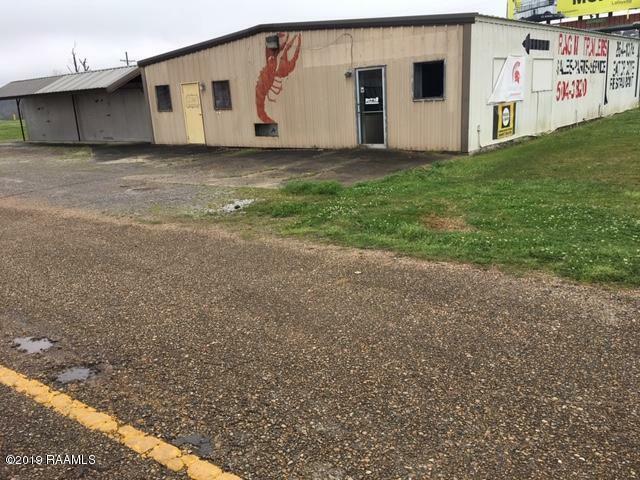 There is a building with walk-in cooler and freezer that could potentially be refurbished. 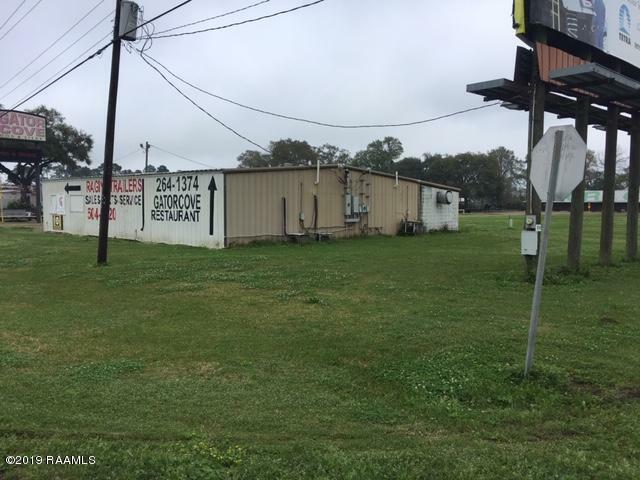 If you have clients looking for an easy-off, easy-on location for a fast food restaurant or gas station, this would be ideal.